It is another sad duty to report the passing of the ‘Last of The Ten Fighter Boys’ with the recent death of William James Corbin at the age of 92. 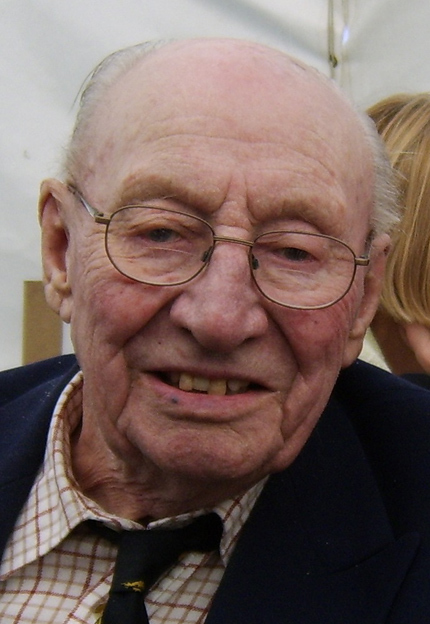 ‘Jimmy’ Corbin was one of our own from Kent who joined the RAFVR in early 1939 as a Sergeant Pilot and after gaining his wings served mostly with the Spitfires of 66 Squadron through the Battle of Britain and completed his tour with the squadron in September 1941. 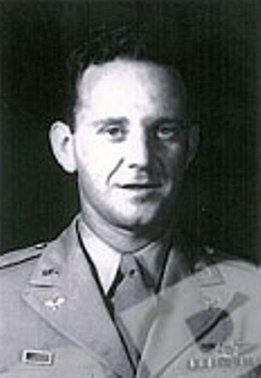 After a spell of instructing he was commissioned and returned to operational flying the following year and eventually served with 72 Squadron in North Africa with whom he was awarded a Distinguished Flying Cross in July 1943, though he only found out about the deserved ‘gong’ after returning to England . Post-war, Jimmy went back to civilian life and resumed a career in teaching until his eventual retirement. As ‘One of The Few’, Jimmy was a very popular participant at Shoreham Aircraft Museum signing events, where he kept up his lengthy chatting with visitors thanks to regular ‘lubrication’ with fine malt whiskey. We’re quite sure that he is now enjoying the benefits of a free Mess bar up in the great airfield in the sky. Jimmy will be much missed, but never forgotten. It is a sad duty for the Museum to report the recent passing of a great veteran friend and keen fan of the Museum from the United States of America. 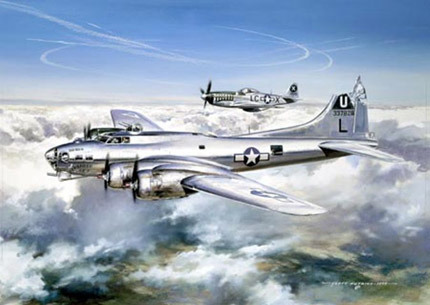 Captain Charles Barrier DFC, was a Boeing B-17 Flying Fortress pilot with the 457th Bomb Group, 8th Air Force, stationed at Glatton in Cambridgeshire, from where he completed 30 missions during the Second World War. On an occasion when visiting England , Chuck along with other family members called into Shoreham Village to see the Museum and couldn’t wait to sample an English pint, including Mrs Barrier. 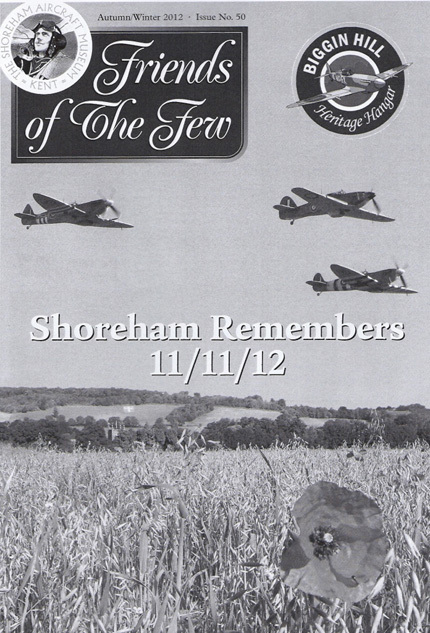 You are currently browsing the Shoreham Aircraft Museum – News archives for December, 2012.